Massage soothes, helps improve and treat anxiety and depression on the Gold Coast with healing touch and emotional counselling. 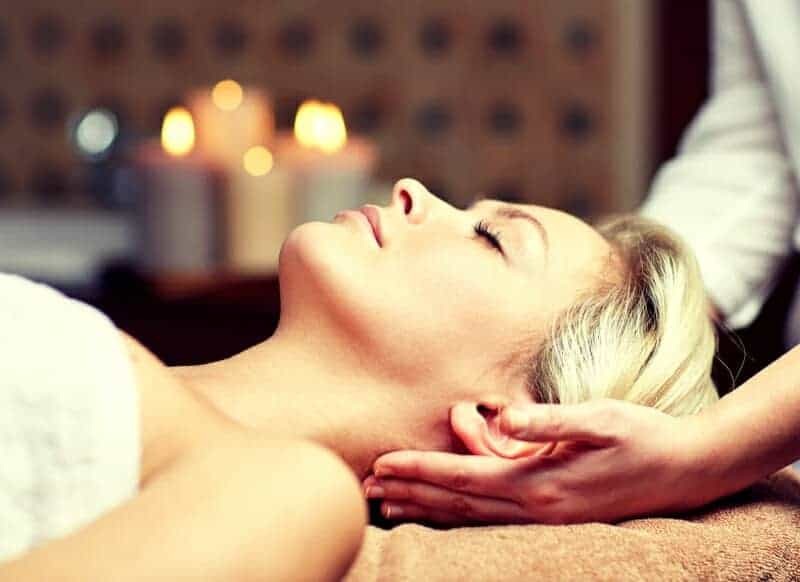 Massage improves sleep and insomnia. Get help for your sleep problem, issue, disturbance here on the Gold Coast without drugs, medicine or medical treatment or the inconvenience of a sleep clinic. 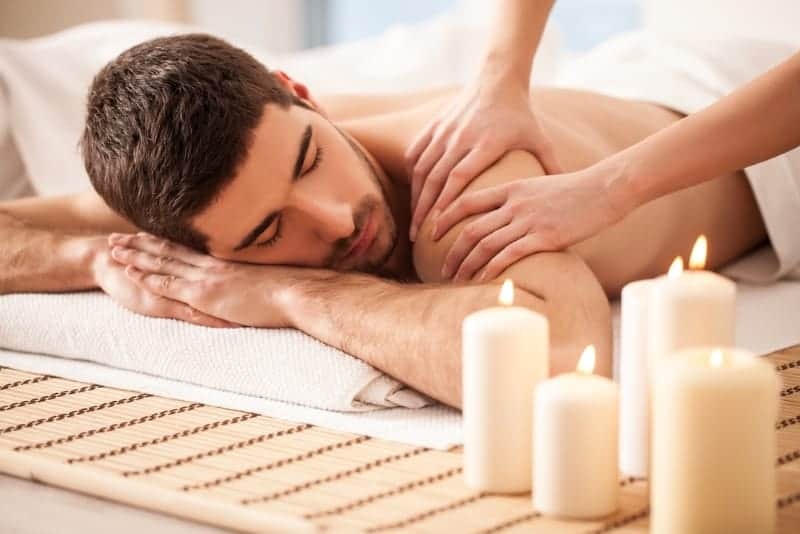 Massage eases muscle pain. Call us today for the best quality massage on the Gold Coast.